This Professor Has Documented 2,000 Soda Machines in Video Games « Adafruit Industries – Makers, hackers, artists, designers and engineers! 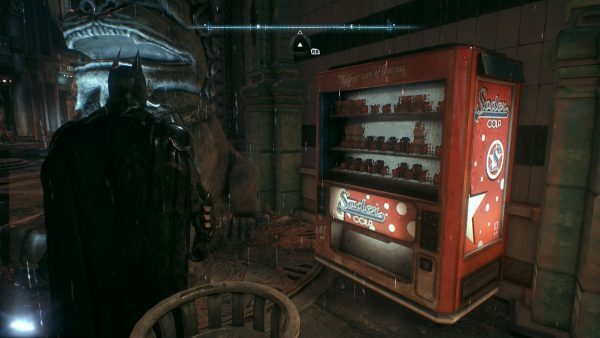 In 2016, Marshall University professor Jason Morrissette was playing Batman: Arkham Knight. While sneaking around the shadows, Morrissette stumbled upon a soda machine. 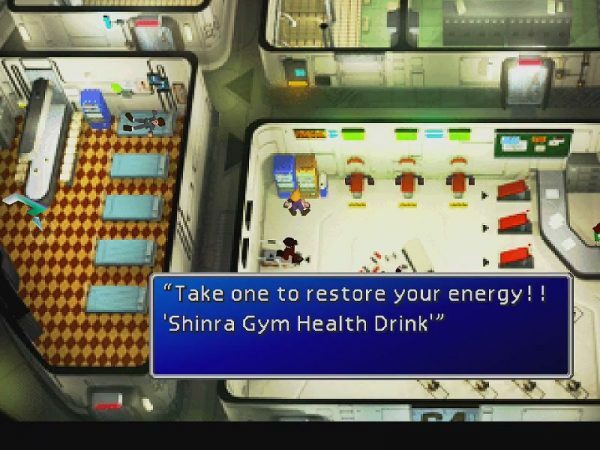 Like many games, Akrham Knight doesn’t feature any real-life soda products; that’d cost money. Instead, the developers simply made up their own: Sparkle Fizz. “It was so colorful in an otherwise gloomy corner of Gotham City that it caught my eye,” said Morrissette in a recent email exchange. 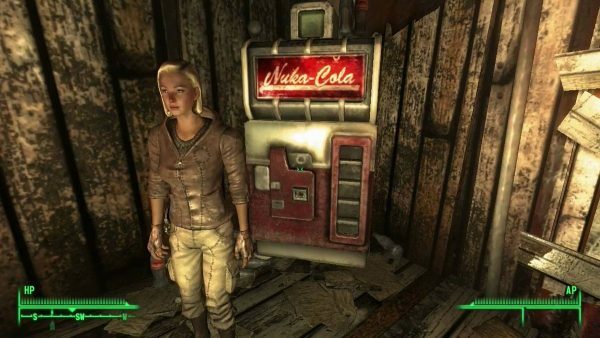 After joking on Twitter that someone catalog the various ways video games choose to represent soda machines, Morrissette decided to take it on. Thus, the Video Game Soda Machine Project was born, and as of Monday, it reached an important milestone: the blog cataloged its 2,000th soda machine, from an obscure 2006 third-person shooter El Matador, where players were a DEA agent targeting drug cartels.